Buying and selling action figures is a great way to support and fund your action figure collection. If you buy cases of figures to hunt down elusive chase variants then you’re going to get doubles of figures. And when this happens you have the opportunity to sell them on and get back what you paid for them or maybe even make a little profit to put back into your collection. If you collect any action figures that come with BAF parts then you can even open the figures and sell the main figure separately and create the BAF and keep it or sell it on or in fact just sell the BAF parts. 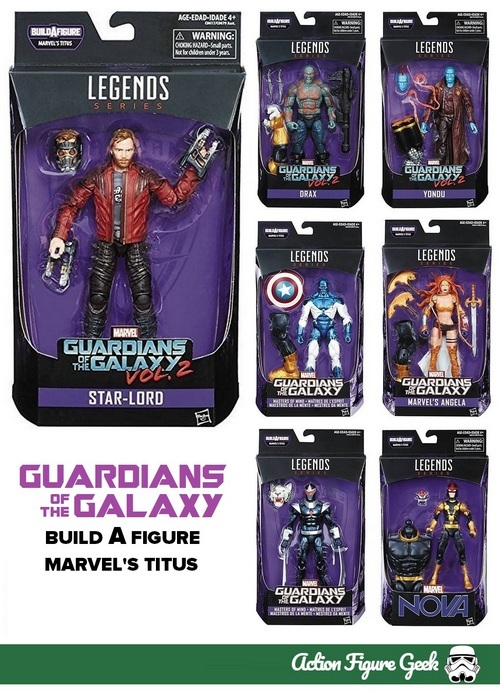 The Build A Figure ranges are very popular because they have great detail and likeness to the character of each wave and they represent great value for money and are highly collectable. 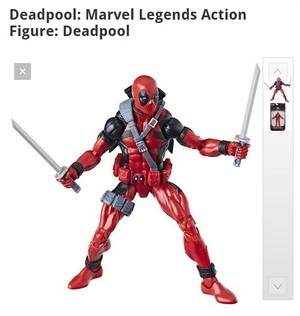 Marvel Legends have lots of BAF ranges, Dc is also known to offer them from time to time as well. When buying and selling action figures it is important to know what you are selling. Some figures are worth more than others and it’s not always the most amazing sculpts that holds the value. Do some research on what the figures you have are actually selling for. Don’t pay much attention to Buy It Now prices that you see on eBay. This is just what the seller is asking. To get the true value you need to work out the average price they sell for. Knowing the value of a figure also helps you find bargains. I often check eBay auctions for items with only a few bids that are going cheap. Even if I already have the figure. If I can buy it cheap and I know the real price that it normally would sell for then I can then sell high and make some profit. When buying and selling action figures it is important to read articles, visit action figure collector forum boards and toy manufacturing websites. Determine what the hot items are and what will be hitting the shelves soon. 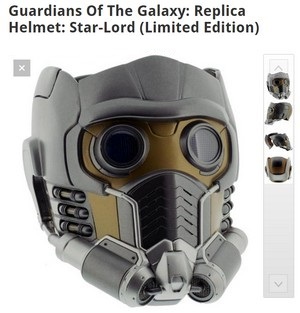 You often see big online stores selling new action figure ranges as pre-orders. They know what is coming so they offer pre-orders which in turn gives them an idea of how much stock they need to buy. 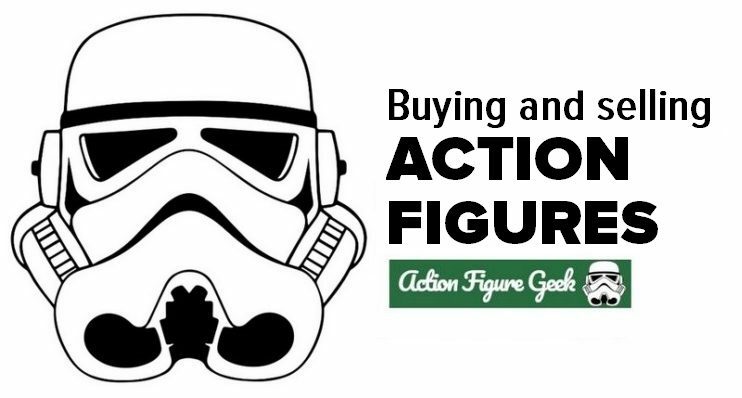 If you’re an eBay member, which you should be if you plan to make money selling action figures, look at the completed listings to find consistent or high-priced sellers. eBay is a great starting point to find action figures. You can often win multiple auctions and get a reduction in postage as all the items can be shipped together in one box. Make sure that you search for figures by miss-spelling their name. You will be surprised how many sellers make this mistake. They miss-spell the name of the item. This means that is found less and so gets fewer bids as a result and then often sells at a very good price, to then resell for profit. Facebook Marketplace is also a great way to find figures, though they do tend to be loose figures and not Mint In Packaging. There are still some great bargains to be had though and some loose figures will sell very well. You just need to know what you are buying. Toy stores often have price reductions and 2 for 1s and sales. And unfortunately, some stores do have to close. Toys R Us is one such store that is, unfortunately, closing here in the Uk and around the world. They have a Closing Down Sale currently running where everything must go. 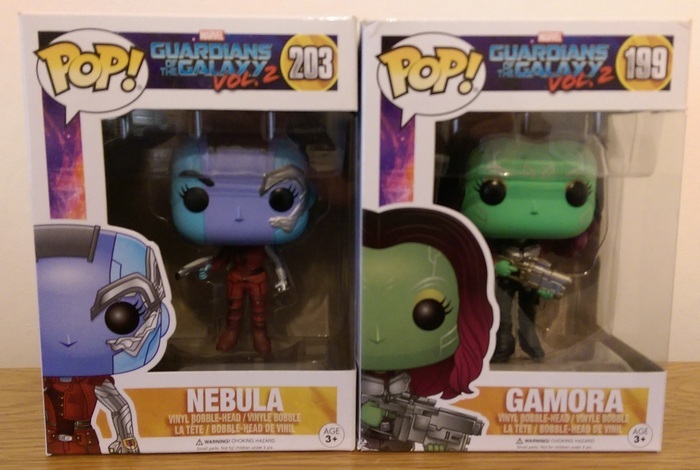 Just this weekend I picked up a couple of cool Funko Pop figures that I didn’t have, Gamorra and Nebula from Guardians of the Galaxy. But it is not just high street stores where you can pick up action figure bargains. Online retailers like Amazon often run some very good discount sales. along with those like Target who have both online and high street stores. I mentioned it earlier, eBay and Facebook Marketplace are the online places to be but they are not the only places you can buy loose action figures. You can look to sites like Craiglist or GumTree. But if you really want to find some bargains then find local Garage Sales or Jumble/Boot Sales. You will find items for pennies if you are willing to put in some legwork finding and digging through the seller’s boxes. eBay.com is a great place to sell action figures as is Amazon.com. Amazon’s prices tend to be 25 to 50 percent more than eBay’s. Keep in mind when pricing your items that eBay will take 15-20 percent of your ending sale price, and Amazon will take 17-33 percent of the selling price. 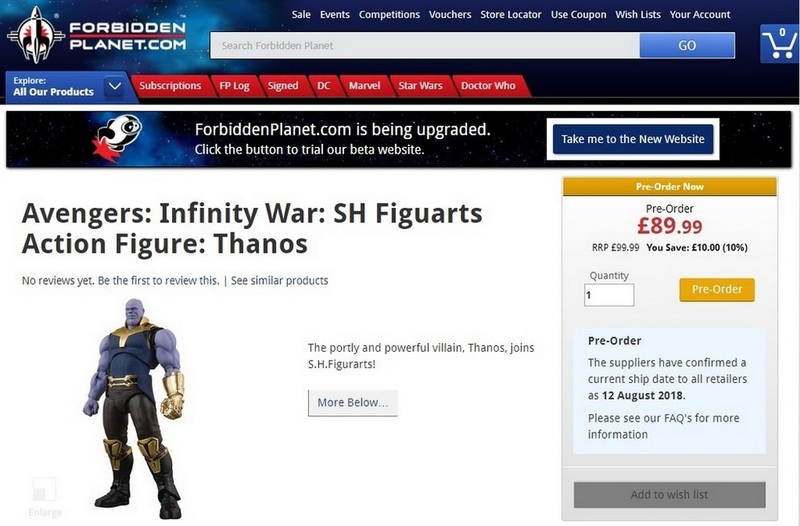 That might sound like a lot, but if you purchased a new action figure for £2 and sold it for £35, you would still make a pretty good profit margin. You could become a pro and buy your figures wholesale. There are some very good reasons why this might be a good idea. It is becoming more and more difficult to find certain figures to get a complete set. And if you can find what you want you may well have to pay a premium to secure the item. Buying wholesale will mean that you can get a whole set or wave at a discounted price. Any doubles that you then receive you will then have to sell on. The problem with buying wholesale is that you may have to buy in bulk so there could be a bigger than usual outlay for you. The question is how big do you want your enterprise to be? You can very easily set up an online store. There are pre-made online stores that you can get. You then just have to add a cool domain name to your store and grab a Paypal account and you are off and running. Or you can go the WordPress route and turn your Action Figure passion into something very cool like a forum come blog/store. Just about anything is possible with WordPress. Buying and selling action figures is a great way to fund and grow your action figure collection. All collectors from time to time to sell items to then reinvest and freshen up their collection. And if you do have doubles of figures it does make sense to sell them, providing, of course, you can get the value of what they are worth. Do you buy and sell action figures? Are you seller on eBay or Amazon? Would you like to start your own online store? Do you have any tips and tricks for buying and selling action figures? Don’t we need to have a licence to buy and sell DC and Marvel products? My son is wanting to start his own online store but we were worried we needed permission to do this? Any information would be amazing! No, if you buy directly from DC you need to have contracts with them to some degree. But you can just resell as you see fit. Go to s store and find a rare figure and list it on eBay and make money. Just be aware that if it builds up and it becomes a business then there are Tax implications. You find lots of YouTubers who have channels about action figures and do so to then get products sent to them for free in exchange for reviews.